Bridie would love a puppy of her own, but her mum says she can’t have one just yet. So Bridie waves her hands and works some magic . . . and finds the puppy she wants – in her grandad. 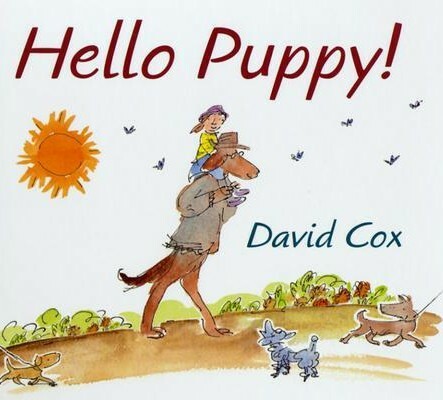 An engaging and affectionate tale from the award-winning David Cox.